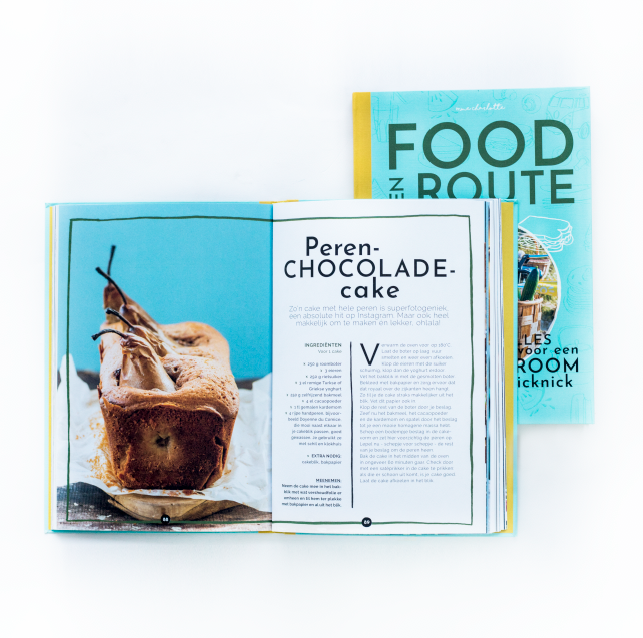 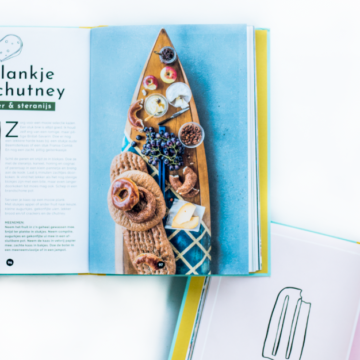 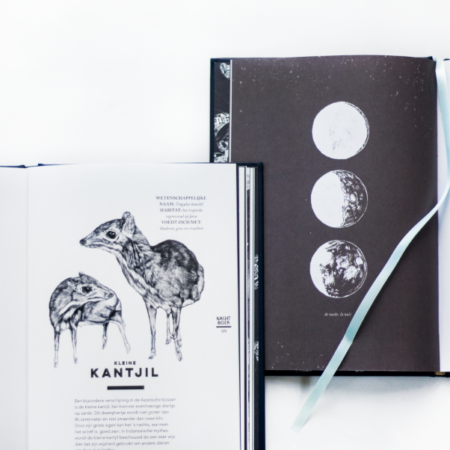 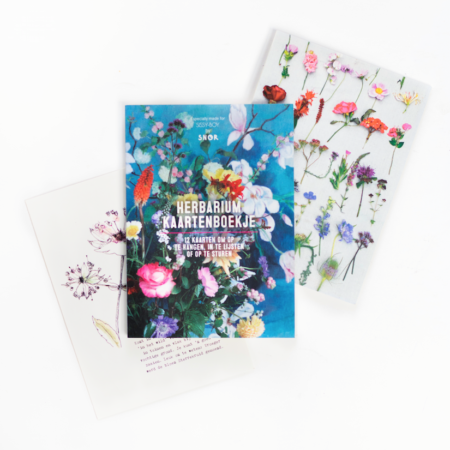 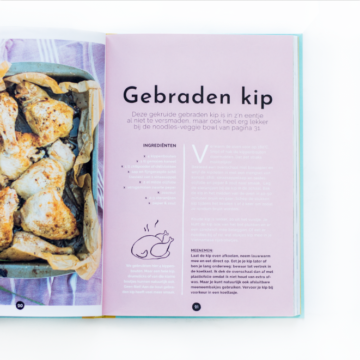 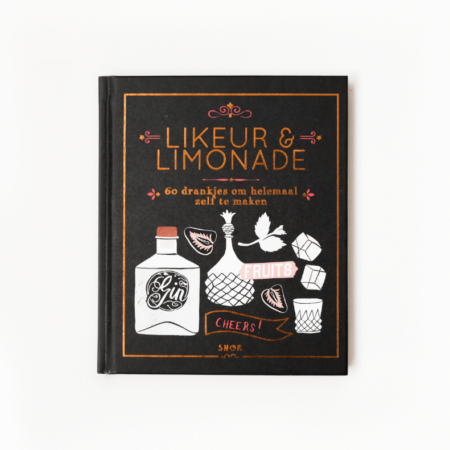 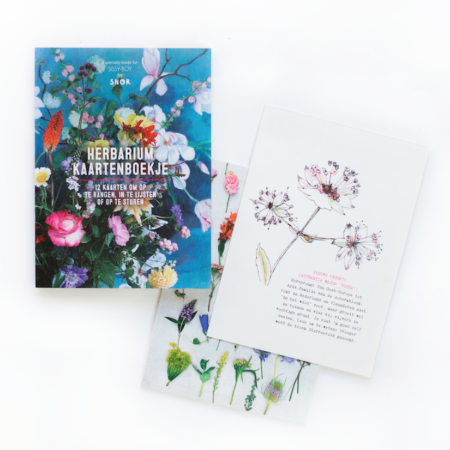 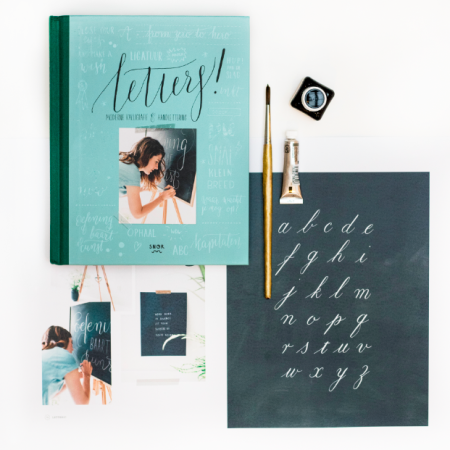 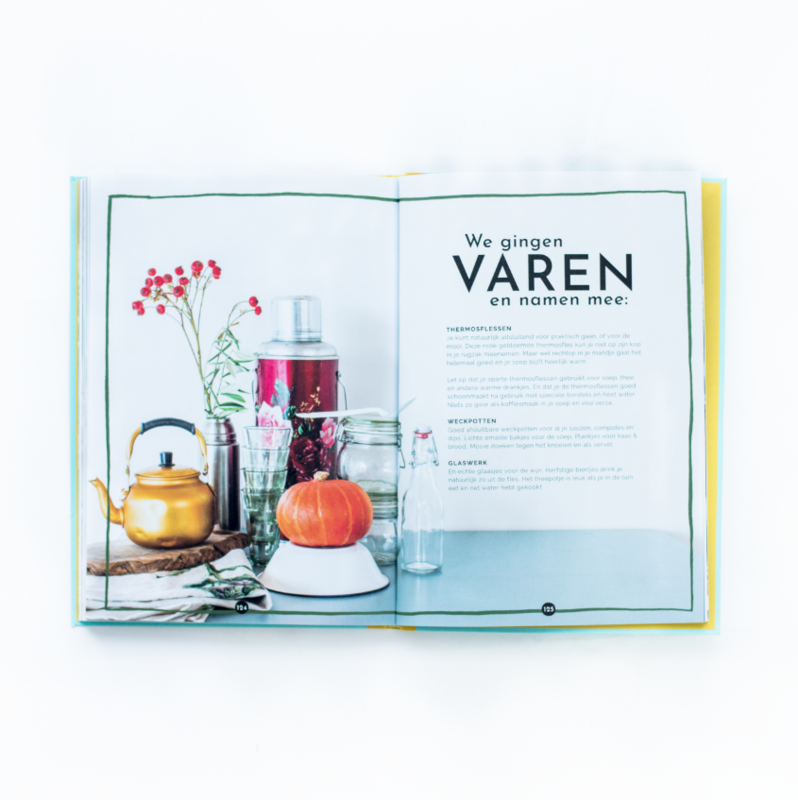 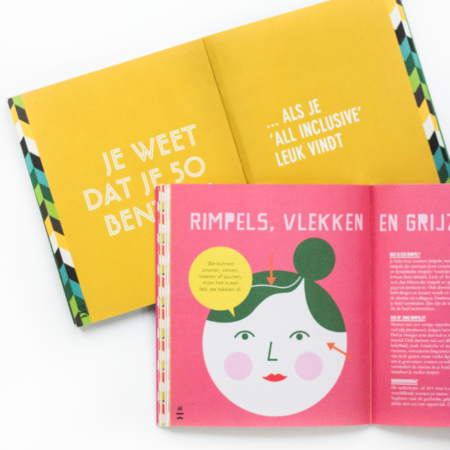 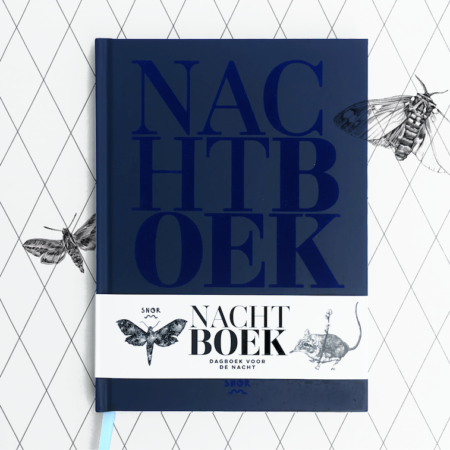 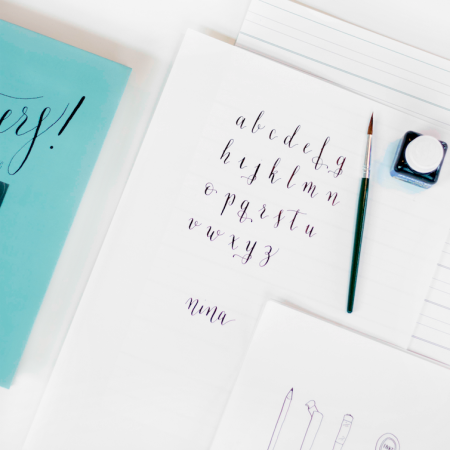 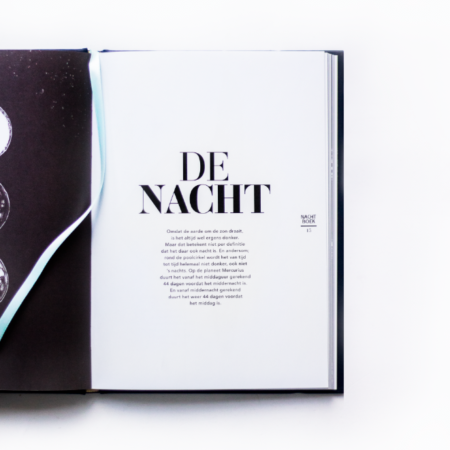 Our latest cooperations include books about making your own lemonade & liqueur, hand lettering & calligraphy, making your own little herbarium book and a diary for night-owls to keep track of their dreams and inspirations that keep them awake during the night. “On Fire”, cooking Madame Charlotte’s BBQ recipes for men and women throughout the year. 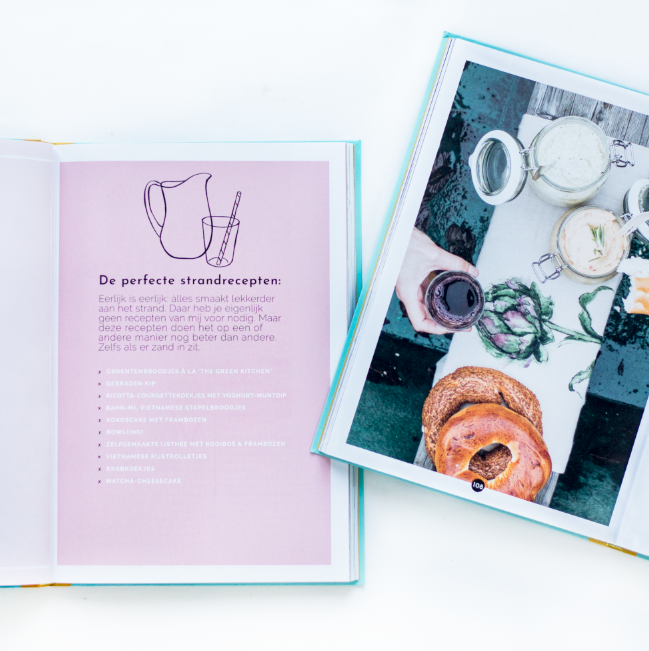 Food en Route her newest edition with recipes for food en drinks taken along a picnic. 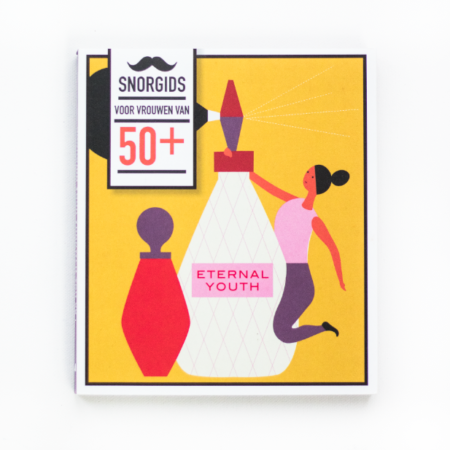 A while longer ago, we created the “Snor gids”, a special guide with tips and advice for adults in each age category.